Registration for Sacajawea Center summer programs begins Monday May 7th at 5pm at Salmon City Center at 200 Main Street. After May 7th you can submit registration forms directly to our office at 2700 Main Street. 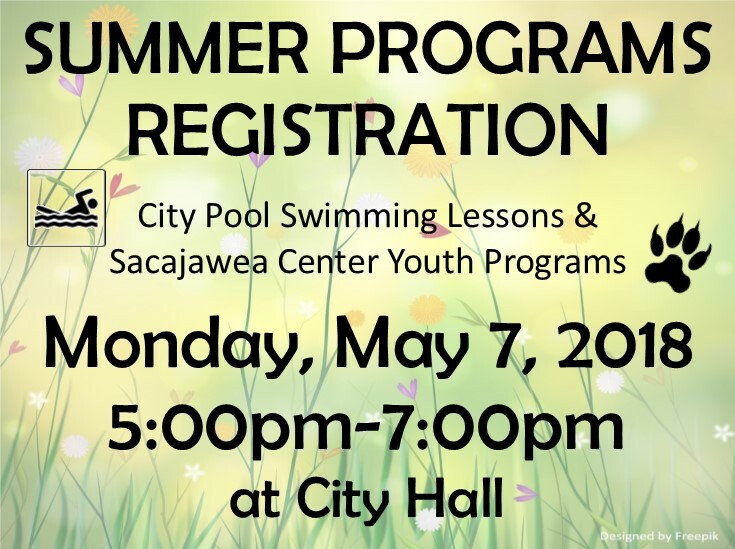 The Salmon City Pool will also be present on May 7th for folks to sign up for swimming lessons and several other youth summer programming groups plan to attend the registration night including Backstage Dance and the Kung Fu school. You can call City Hall (208.756.3214) or the Sacajawea Center (208.756.1188) for more information. You can find our complete summer program schedule as well as a registration form at the links provided. If you are here in the off season, call ahead and we can arrange to open the Interpretive Center for you.